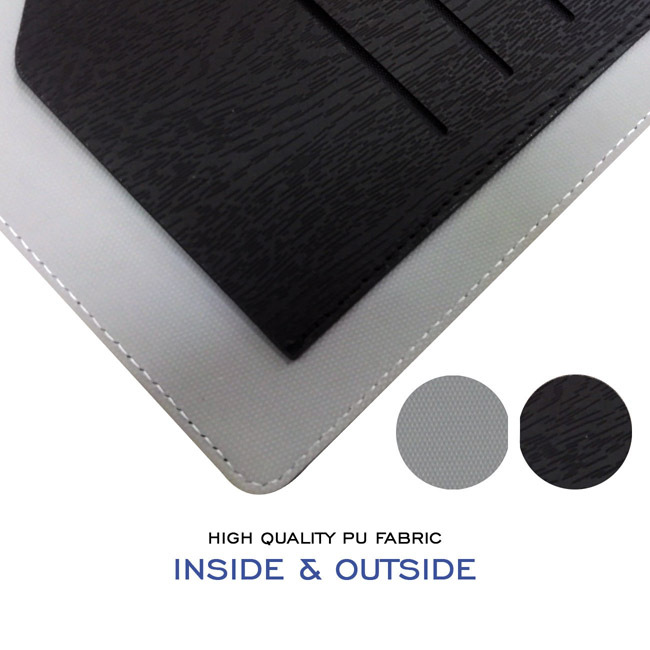 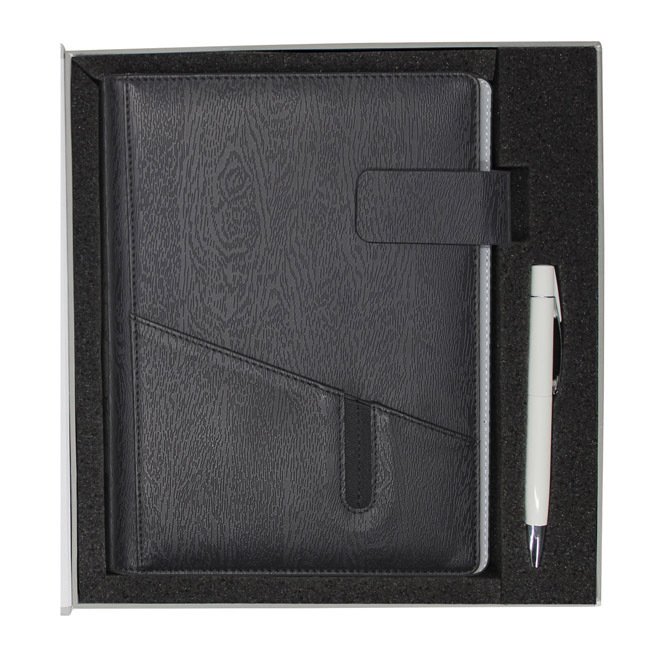 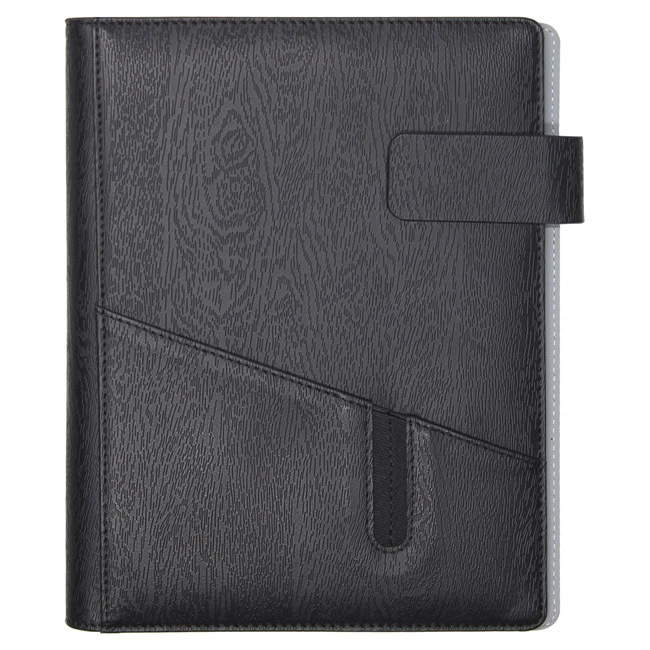 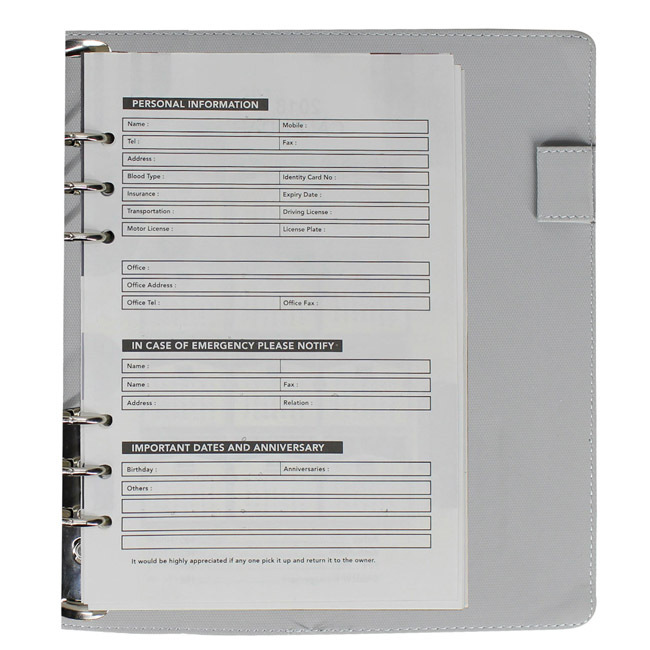 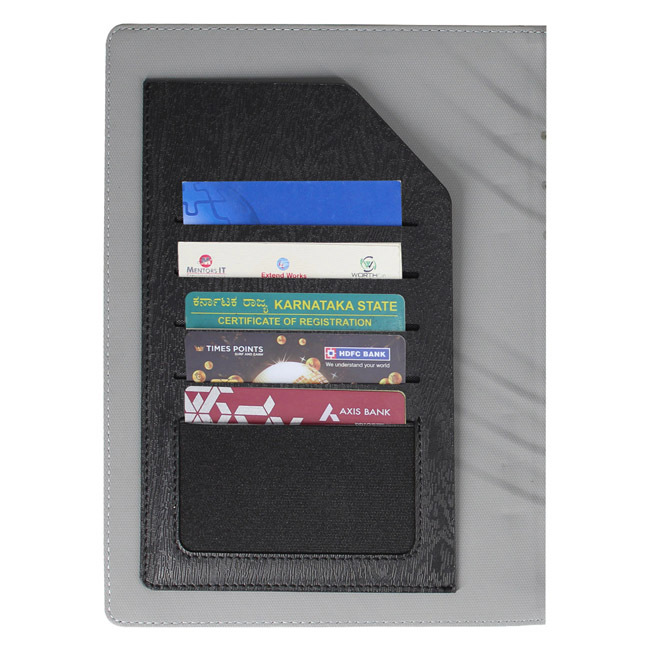 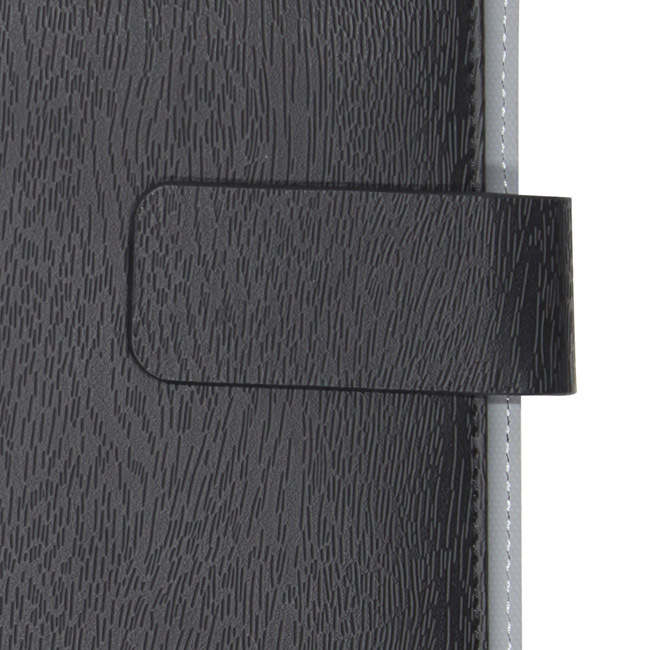 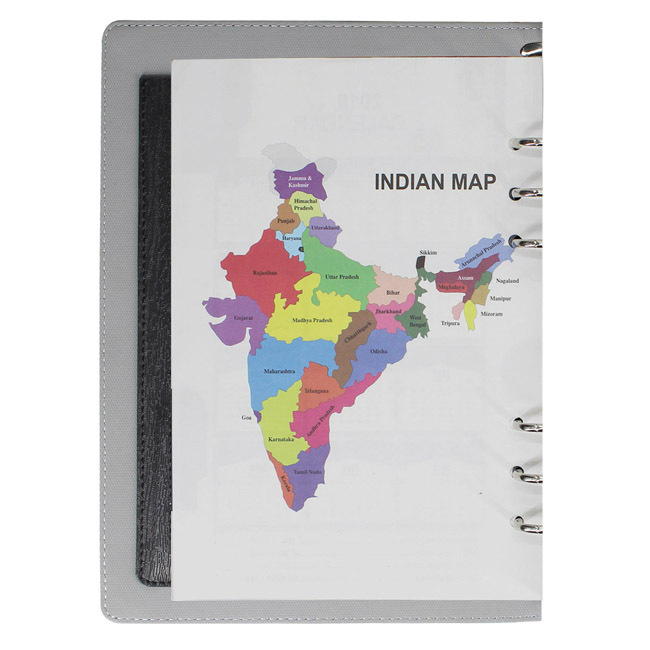 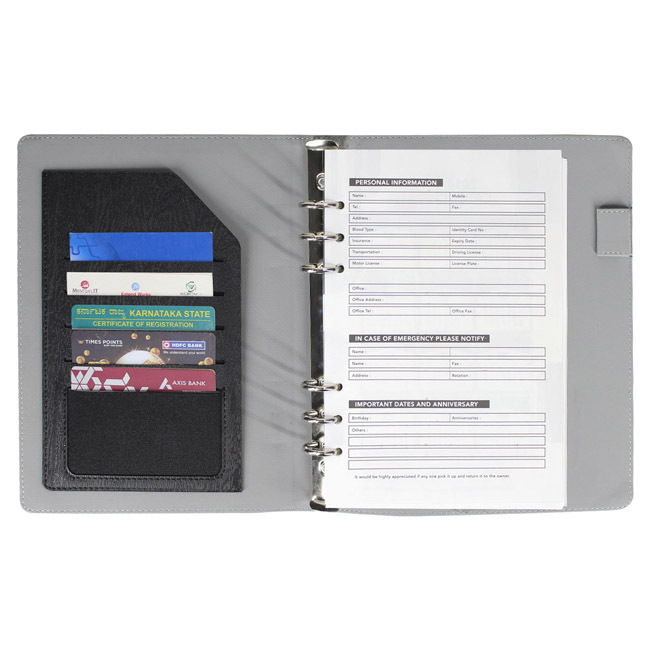 WHIZ is B5 Size business organiser manufactured using high quality PU. 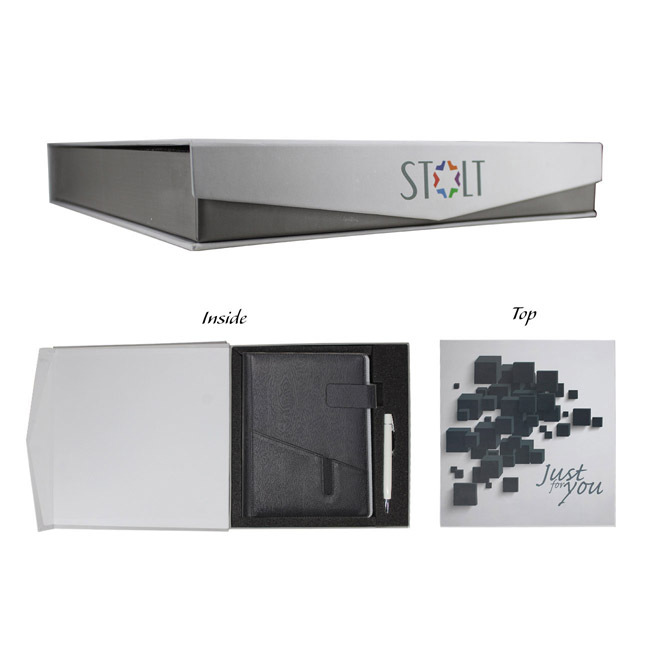 Contemporary and practicality are the key factors for this design. 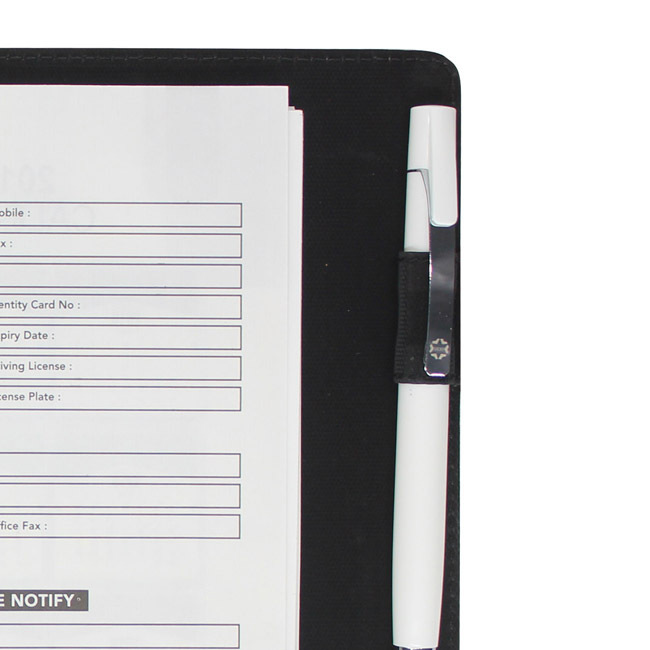 WHIZ is our first offering since our BUSINESS Series collection. 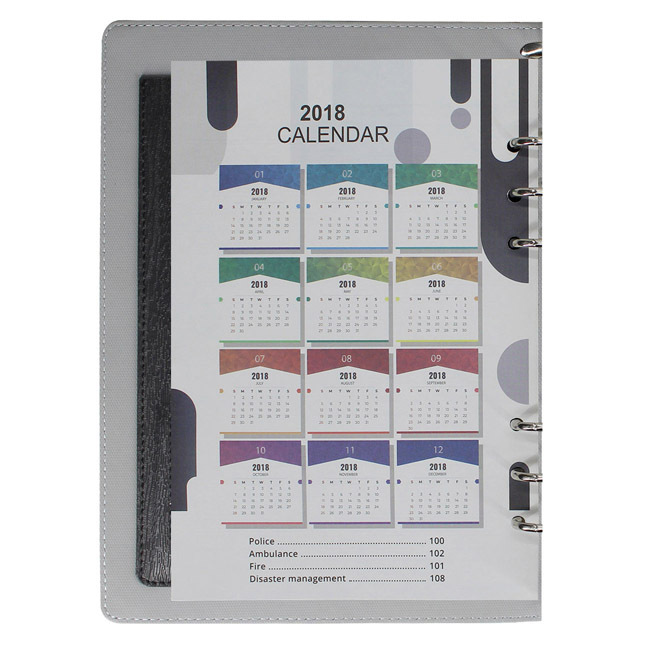 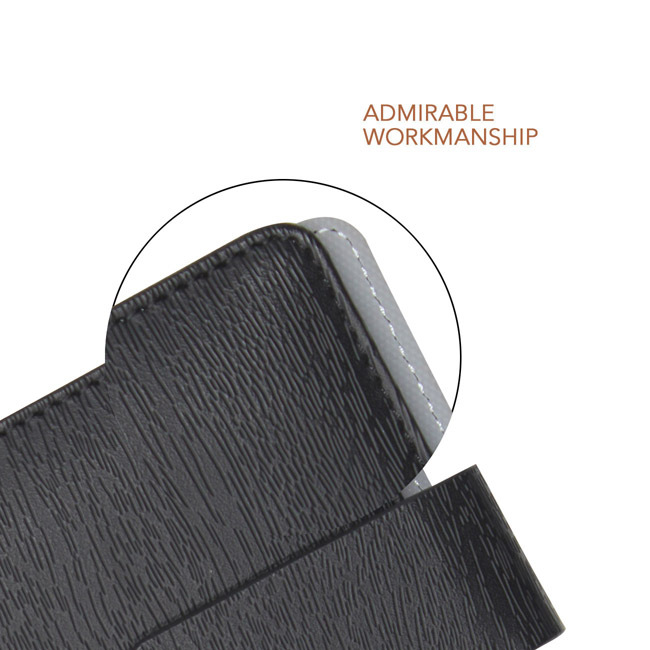 Small detailing are the USP of the organiser like Weight, fabric, Space for business cards, Currency holder, Notes/Brochures, Refilling of sheets, Mobile pocket &amp; Great branding space and one can feel proud to carry WHIZ with them.